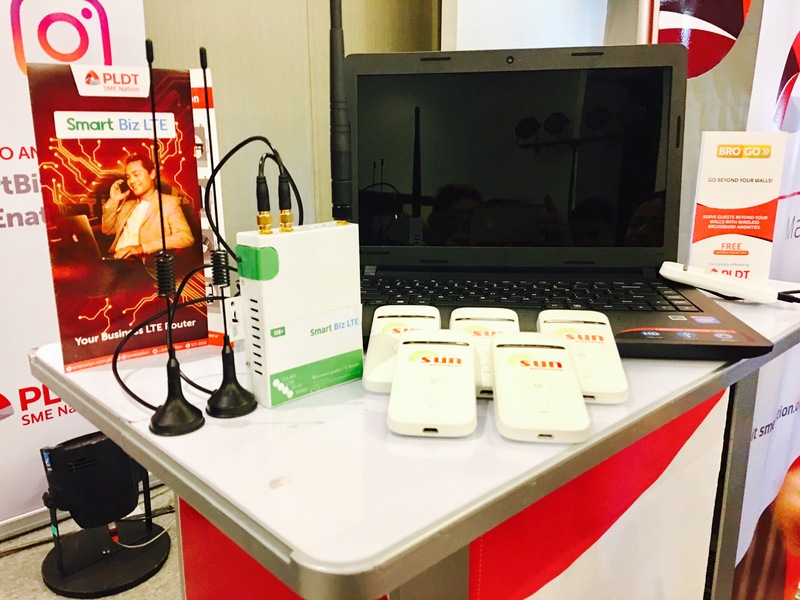 Identifying the internet’s significant role in modern businesses, PLDT SME Nation launches two new products and bundles: the PLDT SmartBiz LTE and BroGo this September. 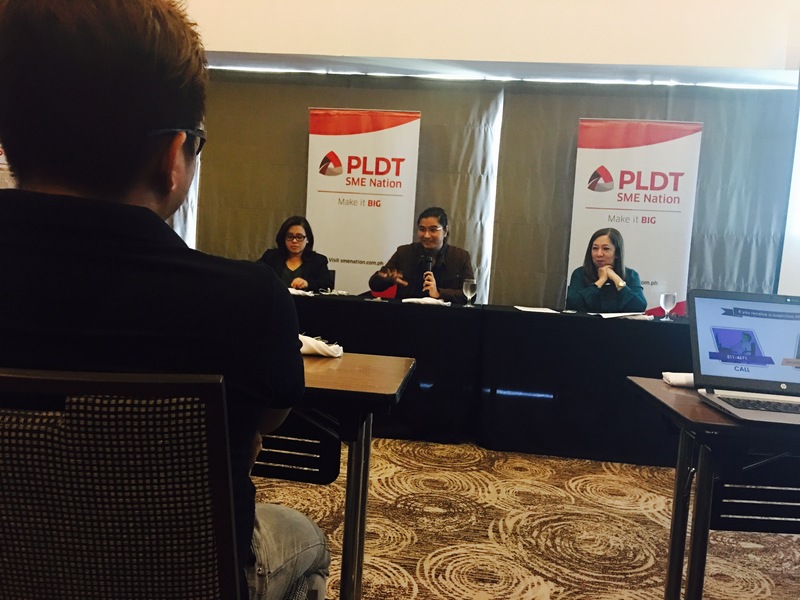 PLDT SME Nation aims to “level the playing field” amongst the hundreds of emerging businesses by making them digitally and online-stable. 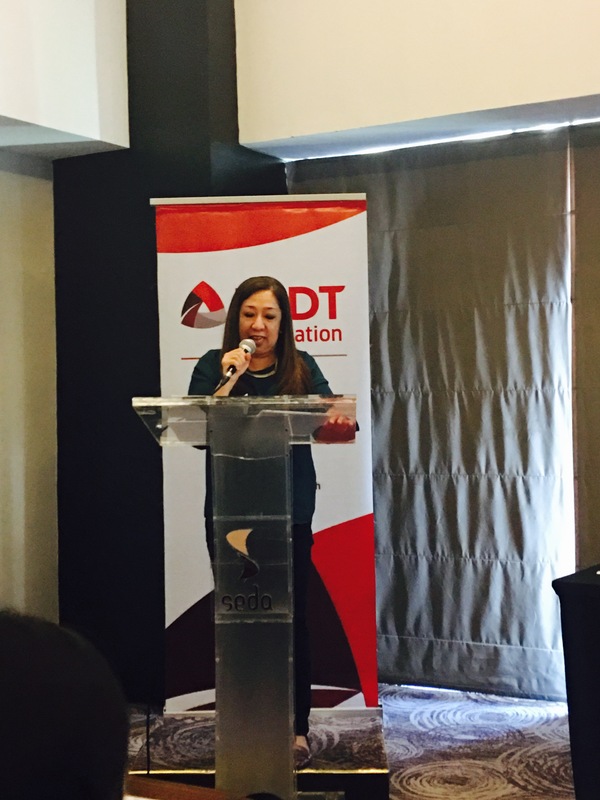 Emphasizing their goal of “making impacts on how they do business that is built on social responsibility and sustainabilty”, Nephele Demosta, assistant vice president (AVP) and Head of SME Nation Wireless Marketing mentions that these products are tailor-fit for the entrepreneurs on-the-go. Demosta also notes that they decided to launch their new products in Davao City because they recognize the city’s rise as becoming a “powerhouse” amongst entrepreneurs. The Smart Biz LTE is the newest device bundle of Smart SME that constitutes of the standard enterprise data plan and an industry grade router suitable for data on-the-go. It is tangible and is also vehicle compatible, making being online anytime and anywhere possible for the modern entrepreneur. It is a heavy duty industrial router with steel housing and supports FDD LTE Bands. It has 2 LAN Ports and 1 D89 port. It has a single SIM slot and supports WiFi and VPNs. It can connect up to 45 users and its signal scope is up to 30-50 meters and has speeds up to 42 mbps. The Smart Biz LTE may also be used in buses and other vehicles, as opposed to the usual wired connection most offices have.It is available in P1899 (P5 gigabytes), P2349 (13 GB) and P4100 (21 GB) packages monthly. The Bro Go, on the other hand, is designed for the tourism industry. It first of its kind in the Philippines. It does not only offer mobile broadband connection, but also allows a web-based prepaid loading portal that enables hotel guest have internet connection even beyond the walls of the hotel. The BroGo launch aims for hotels to have an enhanced customer experience, a new revenue stream (by renting out the pocket wifis) and of course, a new and relevant amenity. “With BroGo, internet connectivity for hotel guests and travelers does not stop inside the premises of these establishments. They could easily continue to be looped in online and conveniently share their travel experiences with family and friends through easy-to-bring pocket WiFis and their mobile devices – fast and in real-time,” says Neph Demosta. The BroGo is available in a P1499 package including a laptop and five plus one pocket Wifi. The packages are adjustable to fit the different entrepreneur’s needs. Gabrielle Chloe Ansaldo is a feature writer for Davao Eagle Online. She is a registered Radiologic Technologist by profession, an instructor by day and a writer by night. She has the ability to teach, write, take radiographs and self-depreciate on command. You can follow her on Twitter: @gaelleyy for daily updates about her life mishaps and her puppy, Georgie.